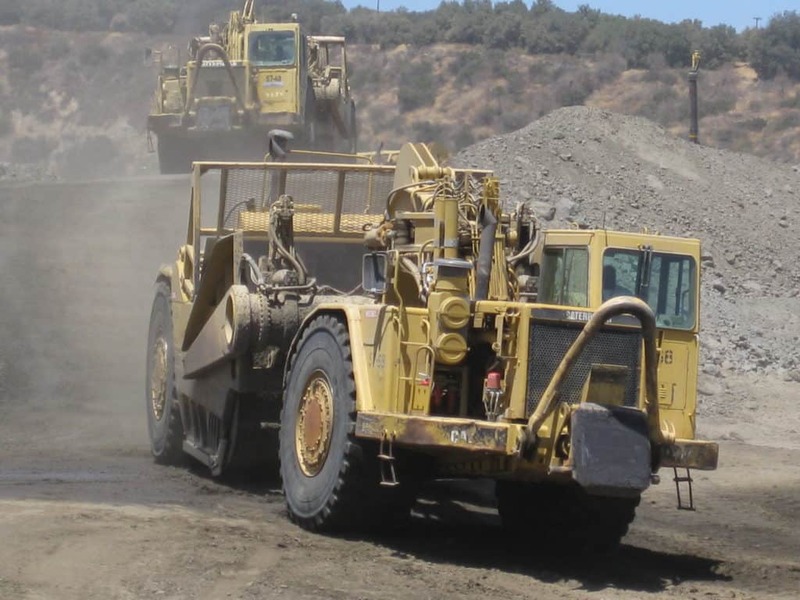 Equipment Operators run various types of equipment on construction job sites such as dozers, rollers, scrapers, forklifts, etc. They operate this equipment to assist in the construction of structures, bridges, roads and building which require a skilled professional. These classifications are a large part of our membership. A Crane Operator is a person who not only runs a crane, but also makes sure all safety procedures are followed. 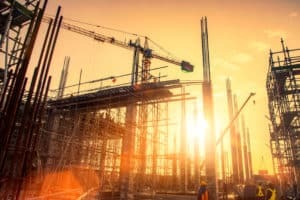 A crane is one of the largest and most dangerous pieces of equipment. The OECP (Operating Engineers Certification Program) provides certifications to union operators that are State and Federally recognized. 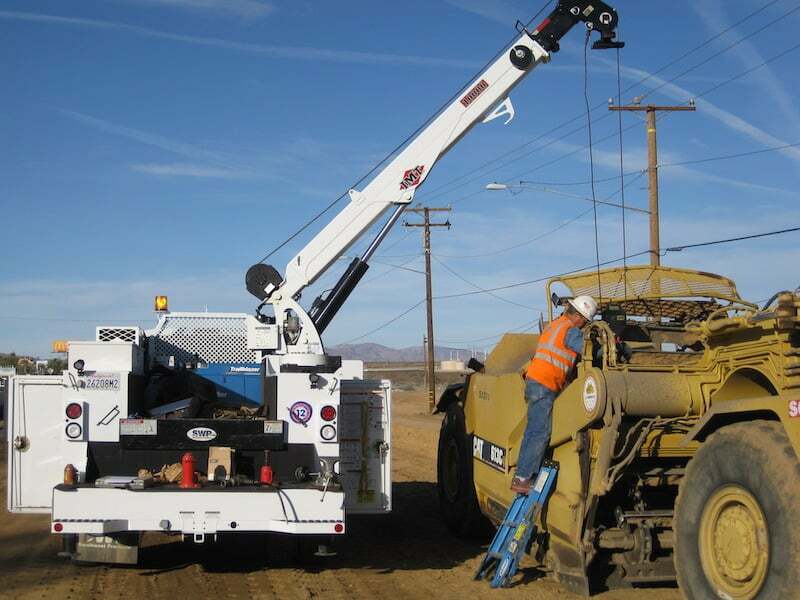 A Heavy-Duty Repair Person is one who maintains and repairs heavy equipment of all types. 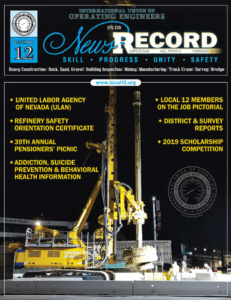 Jobs may require mechanics to work at night and may require members to supply their own tools. A Plant Equipment Operator is one who operates portable rock plants. 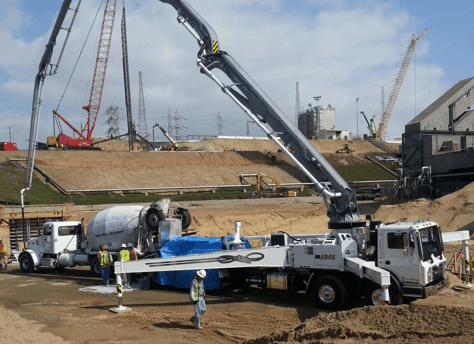 They must be able to maintain and repair the plant, as well as, run the various types of equipment to support plant operations. 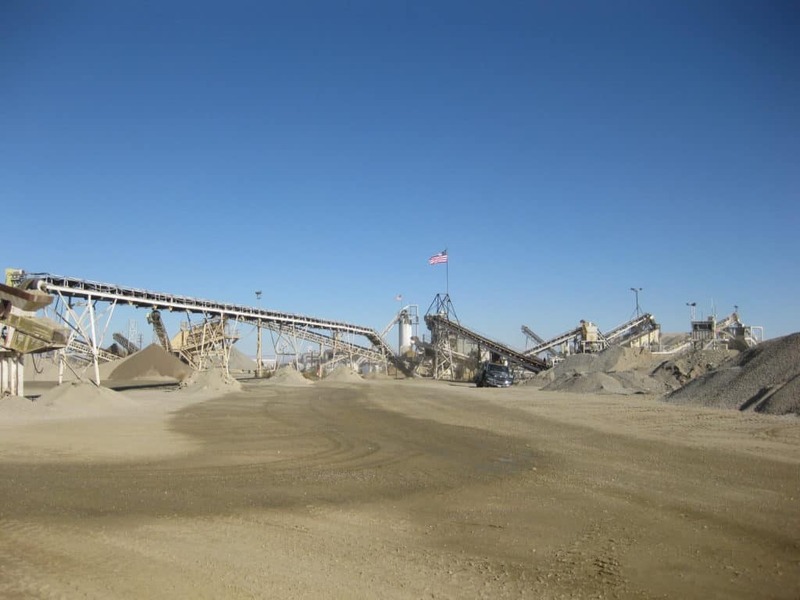 Rock, Sand and Gravel Operators maintain their jobs at usually one rock product facility, producing rock, sand and gravel. 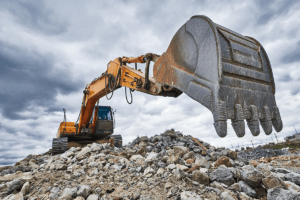 This involves part maintenance, requiring skills in electrical systems, welding, and conveyor belt repair along with the operation of support equipment such as loaders, dozers, excavators, skid-steers and forklifts. Asphalt plants produce asphalt from raw materials. 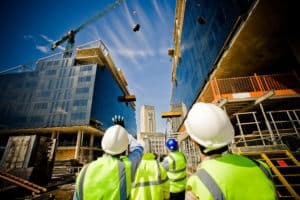 Building Inspectors perform inspections and testing for reinforced concrete, soils, structural masonry, prestressed concrete, structural steel and welding. This classification requires training and licensed certifications for code requirements that our union provides for our members. 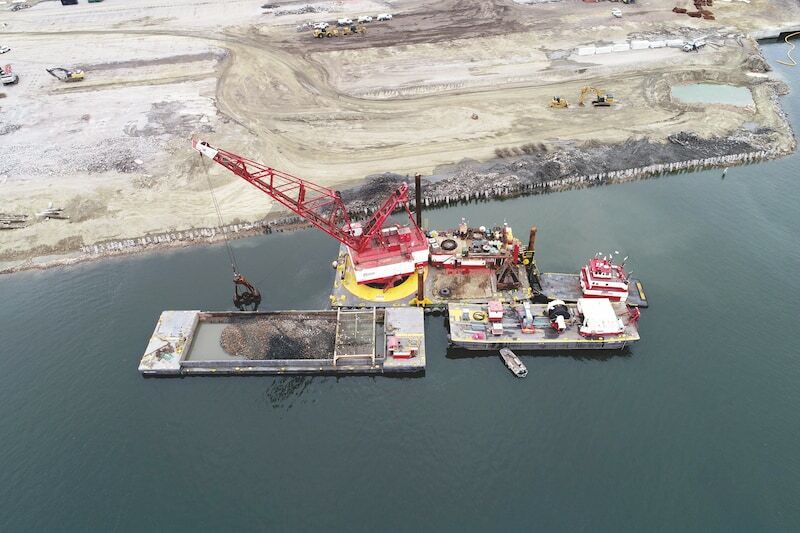 Dredge Operators use a dredge to excavate waterways. 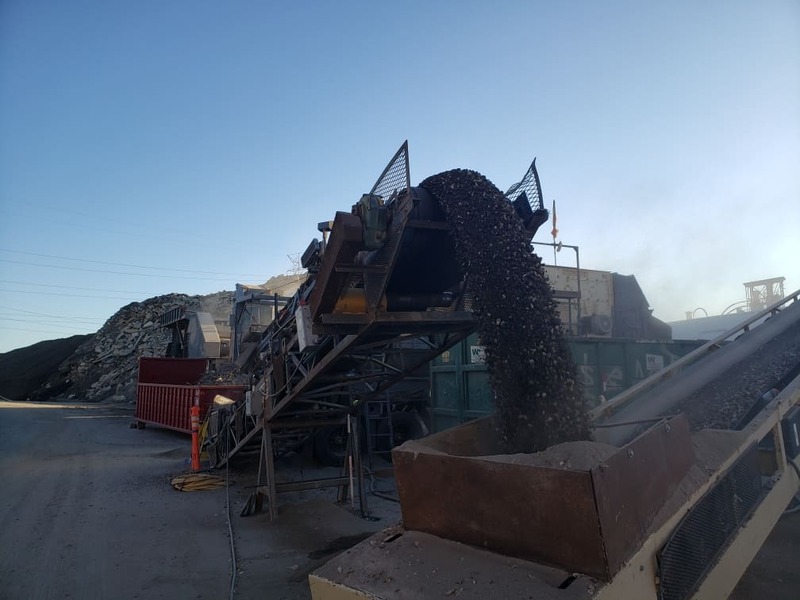 By removing gravel, rock and sand and other materials, they can mitigate the effects of erosion, create new waterways and widen existing waterways and harbors. 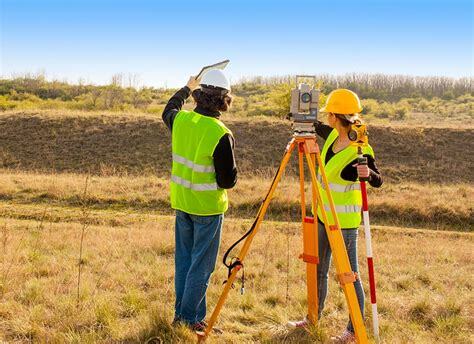 Land Surveyors layout high-rise buildings, roads and freeways, residential developments, dams, waterways, pipelines, airports, tunnels, commercial and industrial developments. 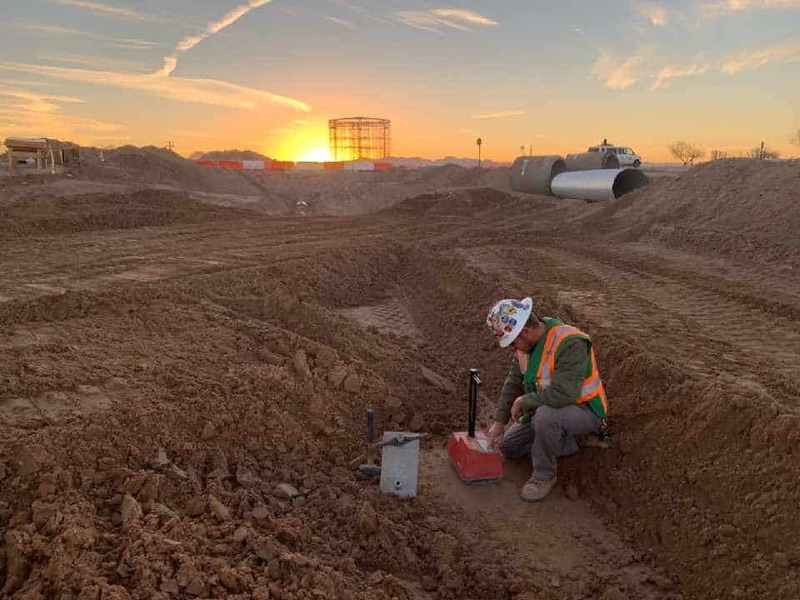 They do specialized work, Boundaries, ALTA/ACSM Land Title Surveys, Deformation Surveys and Hydrographic Surveys, perform Inspections and As-Built Surveys, Topographic Surveys, work with Global Positioning Systems (GPS), Scanners, Drones, Robotic Instruments and Computers. 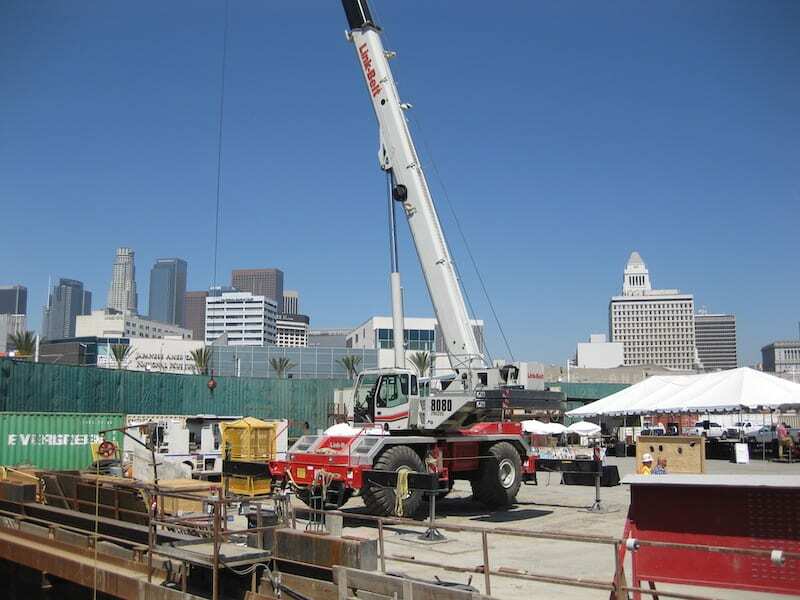 Concrete Pump Operators run and operate truck-mounted boom pumps, line pumps and separate placing booms. They control the operation of the pump and the output of concrete by directing the boom. A Commercial Driver’s License (CDL) is required.